Your one-stop shop for router bits, tools and cutters for your CNC! 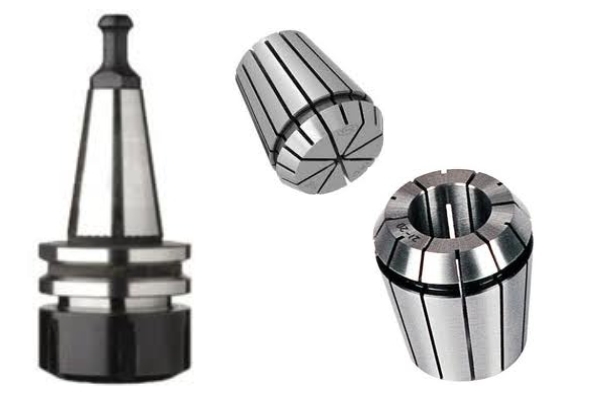 High performance router bits, slot drills, end mills, drills, engraving and profile cutters. Range of collets, tool holders and accessories to suit most spindles. 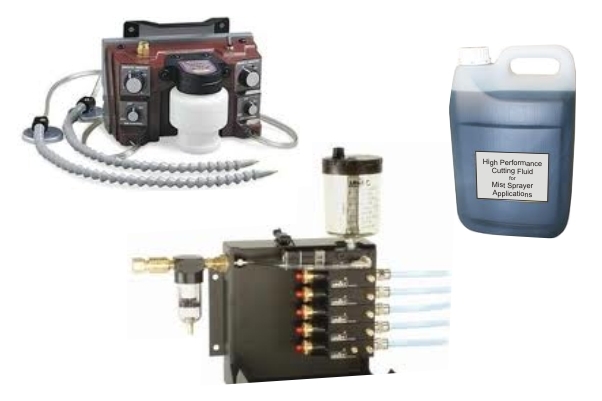 Mist sprayers deliver high performance cutting fluid to the cutting tool. Used in metal cutting the use of misting fluids greatly increases tool life and improves edge finish. 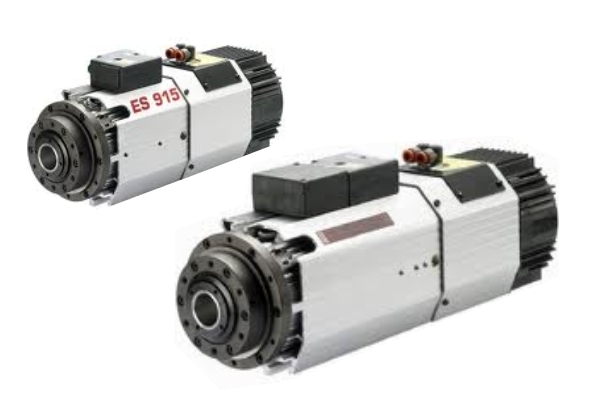 We offer a range of spare parts to suit most HSD spindles, including cooling fans, sensors, tool holders and shaft kits. 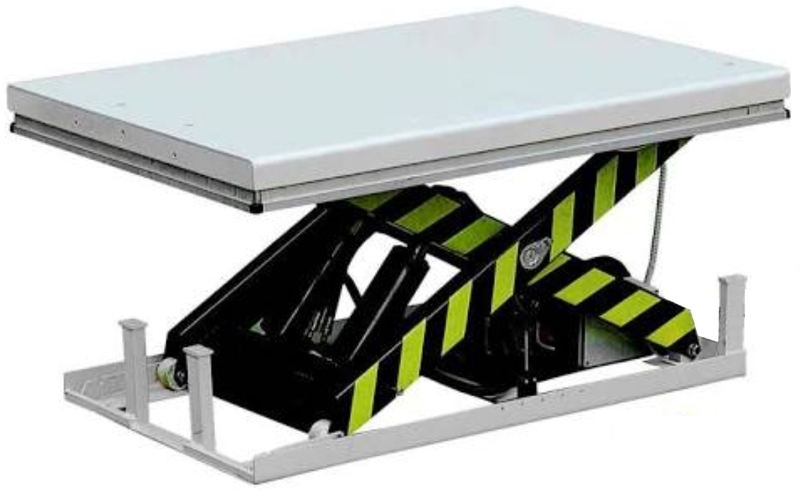 1000kg capacity electric scissor lift with 1600mm x 1200mm deck. 2000kg capacity electric scissor lift with 2000mm x 1600mm deck.